Alerts you when you begin to move away from your phone. Alerts you to move after sitting for so long. 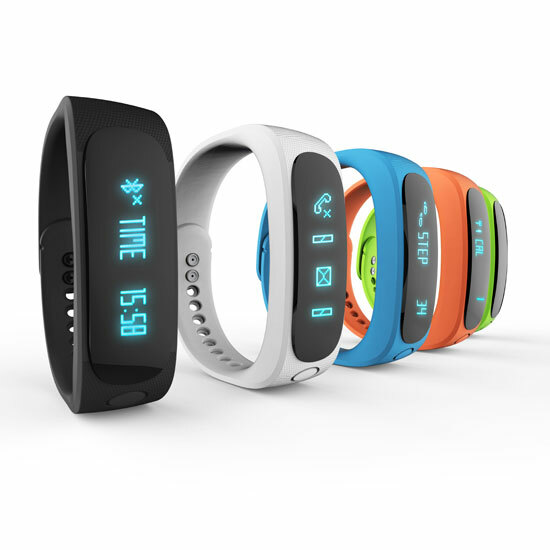 The Orbra Smart Bracelet comes in various brilliant colour. This is so it fits into your lifestyle, flows with your outfit and makes you stand out. It works for both the stylish and the simple. You can change your style as you wish... Simply change the strap.